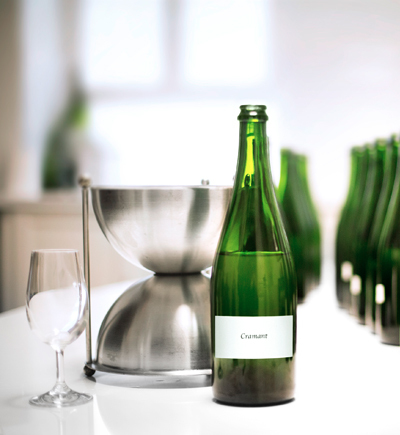 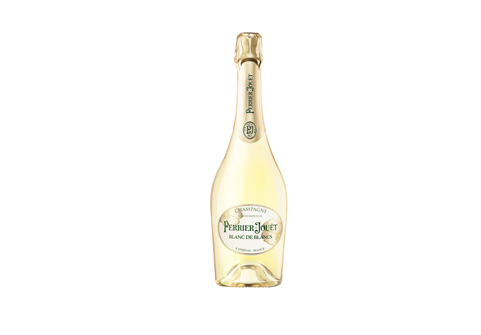 The champagne house Perrier-Jouët has crafted elegant, floral wines of rare finesse with a Chardonnay hallmark. 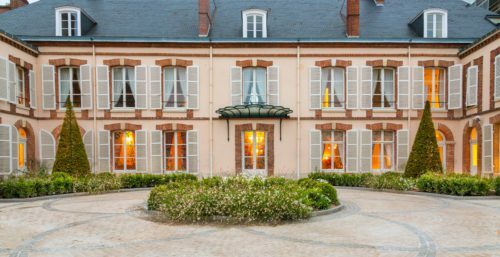 The elegance of the cuvées echoes that of the Art Nouveau anemones adorning the Belle Epoque bottle and offers moments of pure delight and beauty. 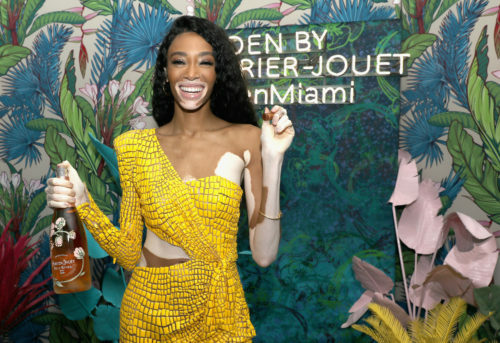 Maison Perrier-Jouët’s Art of the Wild universe pulsed through Miami day and night. 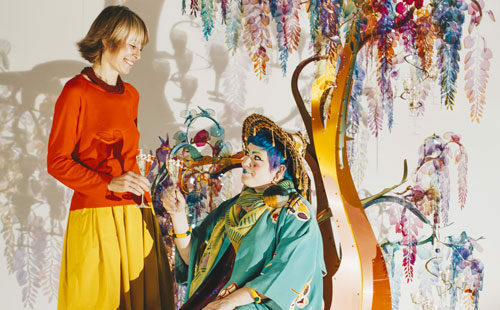 Maison Perrier-Jouët x Bethan Laura Wood at Design Miami/ Art of the Wild is spreading its extravagance through Miami with the HyperNature experience. 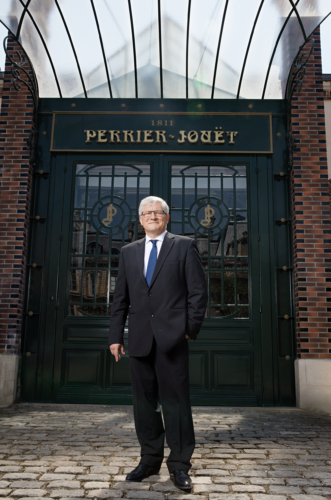 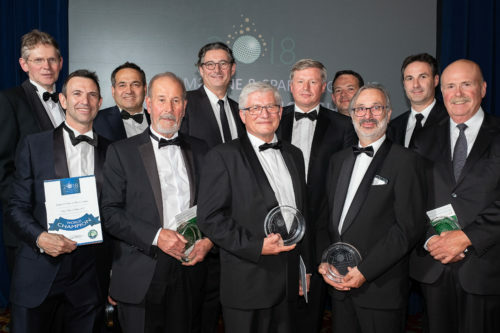 October 2018 - Maison Perrier-Jouët is delighted to announce that Hervé Deschamps was awarded a Lifetime Achievement Award during the Gala Dinner of the CSWWC on October 24th 2018.